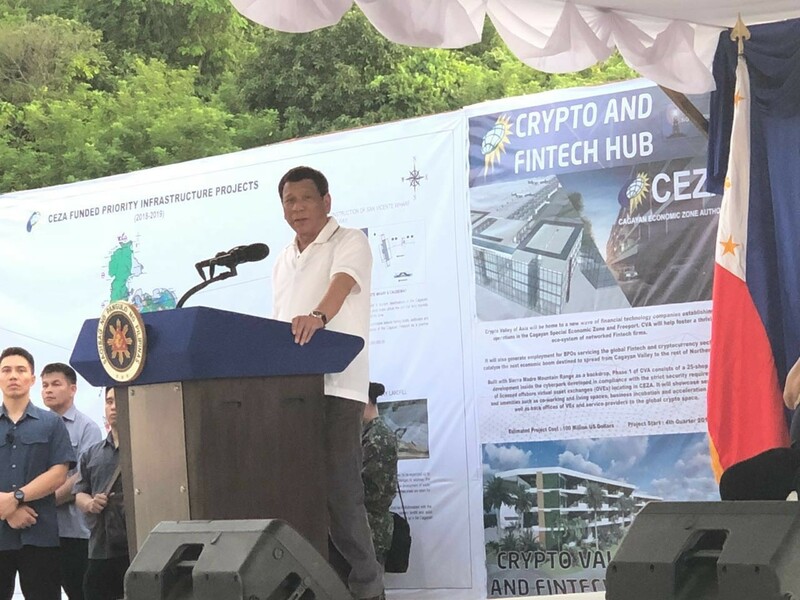 Manila, Philippines – 03 August 2018 – Private property developer Northern Star Gaming & Resorts Inc. (Northern Star) and government-owned Cagayan Economic Zone Authority (CEZA) are pooling their resources to build Crypto Valley of Asia (CVA), a planned development estate designed to push economic growth further in Northern Luzon. Northern Star has secured international and regional companies to locate within the CVA estate, which will be rolled out in three (3) phases. It has also committed gross investments valued at US$100m over the next 10 years. Northern Star investors and directors include: Enrique Y. Gonzalez, Chairman of Northern Star, CEO of IP Ventures, Director of Arthaland Corp, and partner of SB Kaikaku Fund (Softbank); JJ Atencio, Chairman of Janarius Holdings and Ampersand (formerly PCCI); Juan M. Borra III, Director of Tranzen, Menlo Renewable Energy Corporation (MENR), and Agus 3 Hydro Power Corp; and Jack Ser, Founder of FundYourselfNow, a leading crypto currency platform in SE Asia.